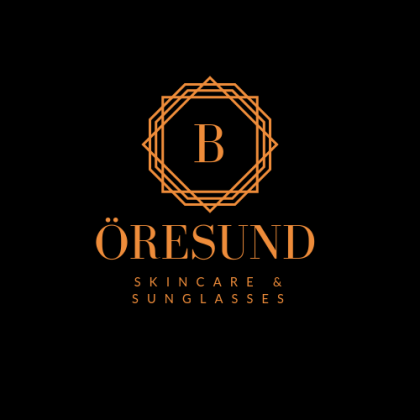 We are basically a booking company with a focus on promoting our partners in Sweden, but we also wanted to develop our idea of creating guest experiences with added value, which today enables us to offer our partners exclusive products from the Danish designer Ilse Jacobsen Hornbæk and Swedish Corlin Eyewear. BOOKINGÖRESUND is the only company in Sweden that can offer companies in Sweden, to become a reseller of Ilse Jacobsen's award-winning skin care products ILSE by ILSE JACOBSEN. The products are today with great success in various hotels and restaurants. 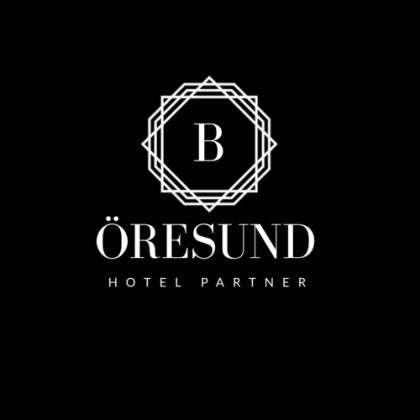 We are motivated by, in collaboration with inspiring Venues, to create inspiring experiences for our common customers, through excellent service. You can read more about our products here.